Taurus is the most earthy of all the Earth signs. If you understand that Earth is more than just a physical element, that it is a psychological attitude as well, you will get a better understanding of the Taurus personality. Taurus’ forte lies in their power to make real their own or other people’s ideas. They are generally not very inventive but they can take another’s invention and perfect it, making it more practical and useful. The same is true for all projects. 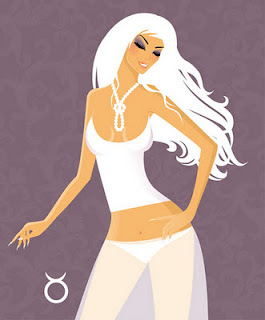 Taurus is not especially keen on starting new projects, but once they get involved they bring things to completion. Taurus carries everything through. They are finishers and will go the distance, so long as no unavoidable calamity intervenes. Taurus loves routine. A routine, if it is good, has many virtues. It is a fixed – and, ideally, perfect – way of taking care of things. Mistakes can happen when spontaneity comes into the equation, and mistakes cause discomfort and uneasiness – something almost unacceptable to a Taurus. Meddling with Taurus’ comfort and security is a sure way to irritate and anger them.